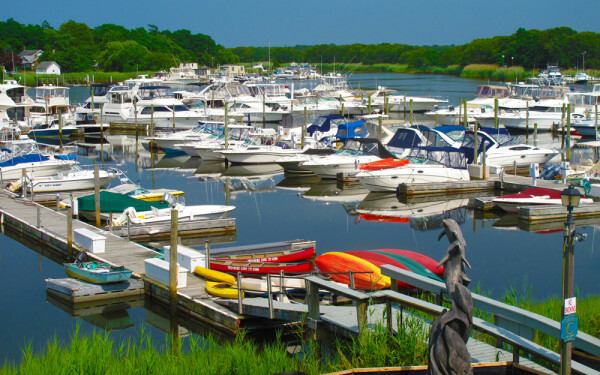 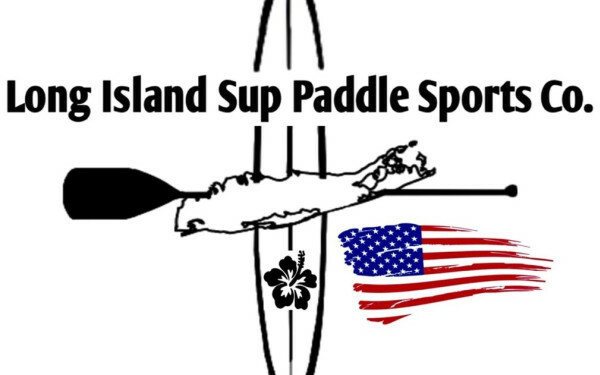 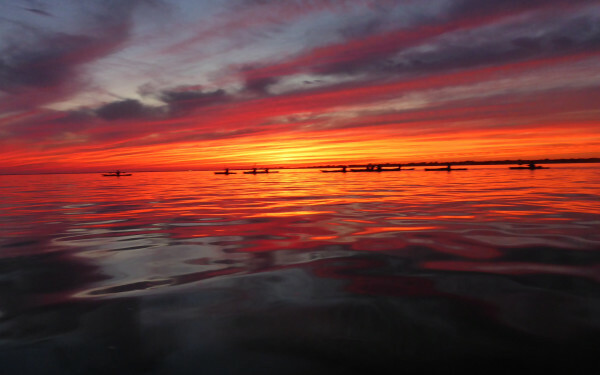 Water sports go hand in hand with fun on Long Island. 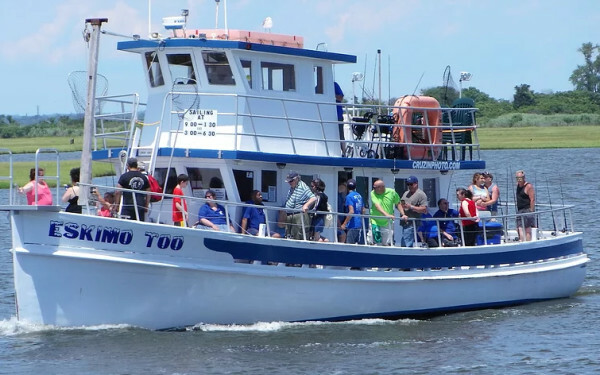 Head out on a salt water fishing charter, venture on a seal or whale watching tour, or rent kayaks and explore Long Island’s many miles of scenic coastline. 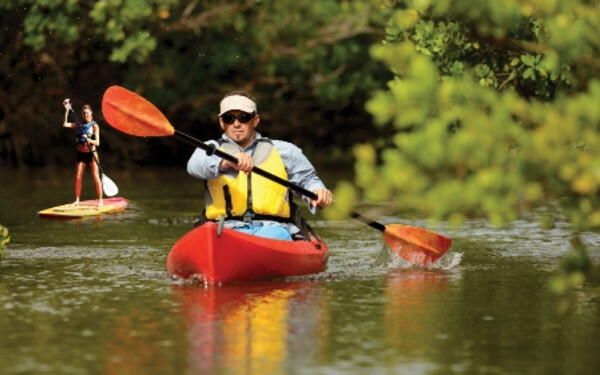 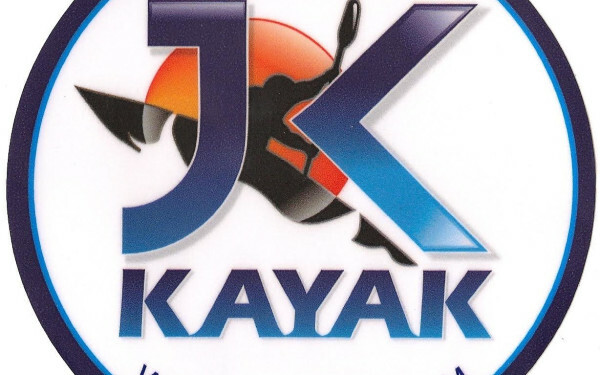 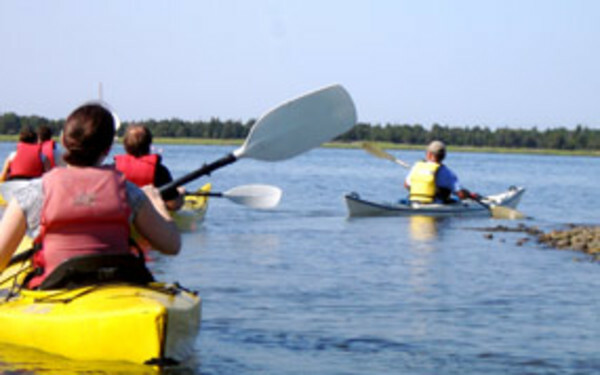 Other activities include boating, canoeing, cruising, rowing, sailing, scuba diving, and swimming. 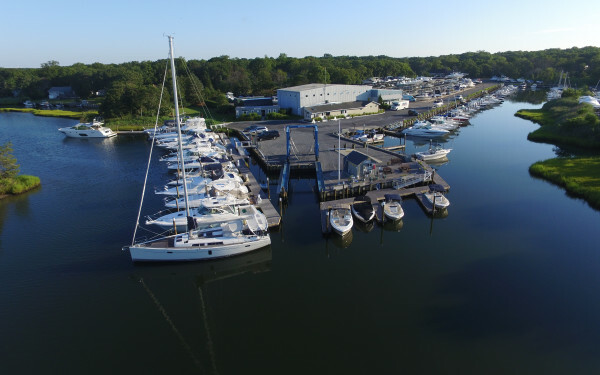 While in Long Island, New York book accommodations in a hotel with ocean & water views, venture to the top of a lighthouse or spend the day at one of Long Island’s gorgeous ocean beaches.